On Friday Panuku Development Auckland released the Manukau Framework Plan that outlines Manukau’s potential for the next twenty-five years. You can read the release of the Framework Plan here: #TransformManukau Becomes #ourmanukau as Framework Plan Released. An embedded and downloadable version of the Framework Plan will be at the bottom of this post. Over the weekend (when not doing surveys in Manukau itself) I sat down and read the Manukau Framework Plan beginning-to-end and cast my thoughts over the document itself and its importance for the future of Manukau as the Meeting Place of the South (or Thriving Heart and South of the South per Panuku). First though a disclaimer. I have been involved in an amateur capacity (so non-paid nor contracted to Panuku) with Transform Manukau since Manukau was given its Transform ranking by Auckland Council in late 2015. My role as an advocate and commentator from Southern Auckland was providing feedback to Panuku in helping them shape the High Level Plan (live from April 2016) and this Framework Plan that went live last week. That said I am just one of many people and groups who have worked or advised Panuku through from inception, to today and through until tomorrow as Manukau embarks on its urban regeneration program. The journey is not over yet with implementation getting under way and things like surveys to be done. Any “sponsored” posts will be marked as such (as per blog policy) as the need arises. Puhinui Stream will link neighbourhoods and provide high quality open space for all to enjoy. It will be an exemplar project for ecological, social, cultural and economic transformation. developing key open spaces, and improving their recreational and other uses (e.g. Hayman Park, Barrowcliffe, the Auckland Botanic Gardens and a new wetland domain at Wiri). The focus will be to create a healthy and vibrant heart at the core of central Manukau that can radiate out to surrounding areas. 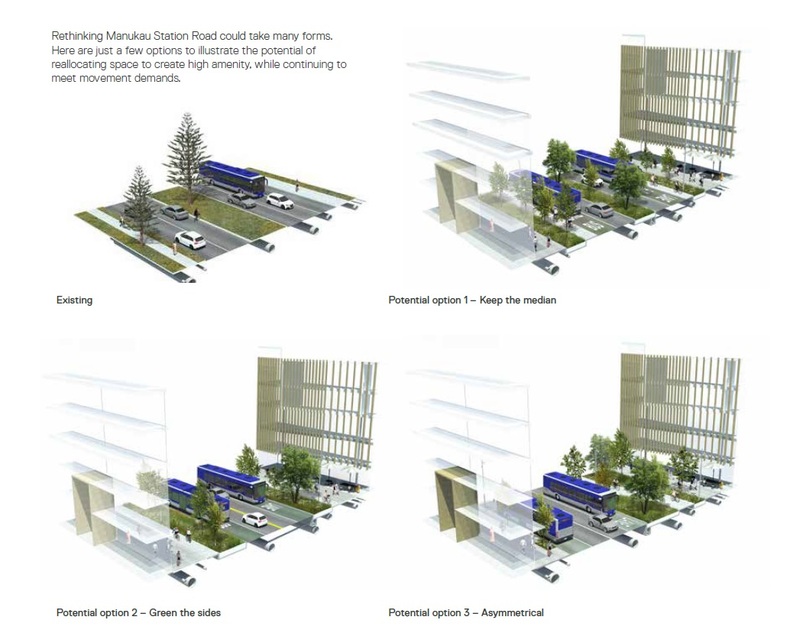 reimagining the public spaces including Manukau Plaza, Putney Way as a main street, Osterley Way as a north–south link, Amersham Way as a hospitality-focused street, Hayman Park as a destination park and Manukau Station Road as a boulevard. The Wiri neighbourhood, lying to the south of State Highway 20, will become a place where people can live in healthy homes, in safe neighbourhoods with good schools, and benefit from improved health services that foster healthy living. Learning and innovation are seen as a cornerstone of changing how Manukau functions – empowering the local community to drive economic prosperity. The building blocks are already there with improving early childhood education participation and a rapidly increasing tertiary presence in the area. There will be a particular focus on local community and social enterprise, iwi and pasifika enterprise and harnessing growth sectors (health, food and environmental tech, and advanced manufacturing). a learning network which encourages collaboration between learning establishments providing a complete learning pathway from early childhood through to further education and training, and onto employment. a shift to innovative learning environments in schools that prepare children to play their part in the Manukau of the future. Manukau will continue to be transformed from a car-based centre. There will be better connections to surrounding communities through improved public transport, and easier walking and cycling options. 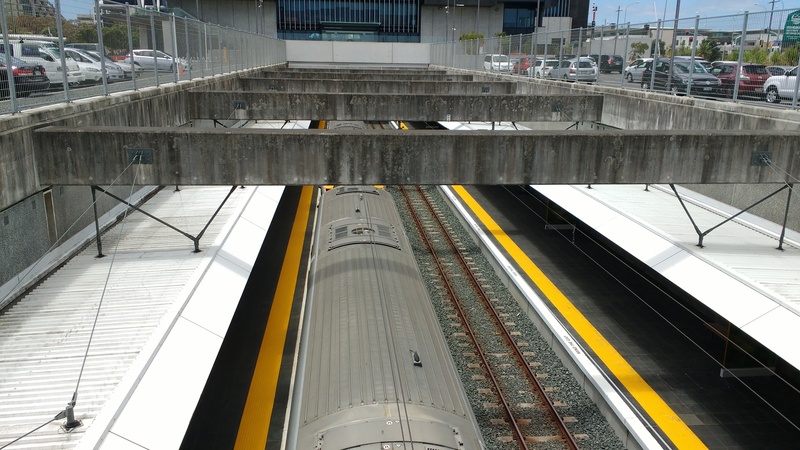 making it easy, safe and attractive to walk around Manukau. Key Moves 2 and 5 I will focus in on later in the series. So does the Framework Plan for #ourmanukau have the goods for #TransformManukau? OR the primary focus of the Framework is on the human geography side – the human scale where spaces are interactive and alive. Apart from ‘Key Move Three’ (Puhinui Stream) (to which I reserve judgement on for now) the rest of the Plan and the other Key Moves focus on the human geography side – the human scale. So an ‘A’ for the Framework Plan with the rest coming down to the individual Implementation Plans for the respective Key Moves. 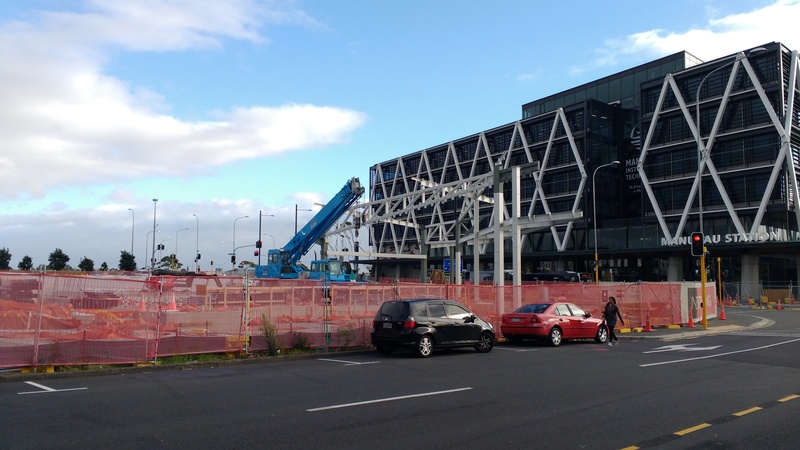 The Framework Plan’s focus has gone to great lengths to focus on the human elements to drive the urban regeneration of Manukau City Centre and its surrounds. 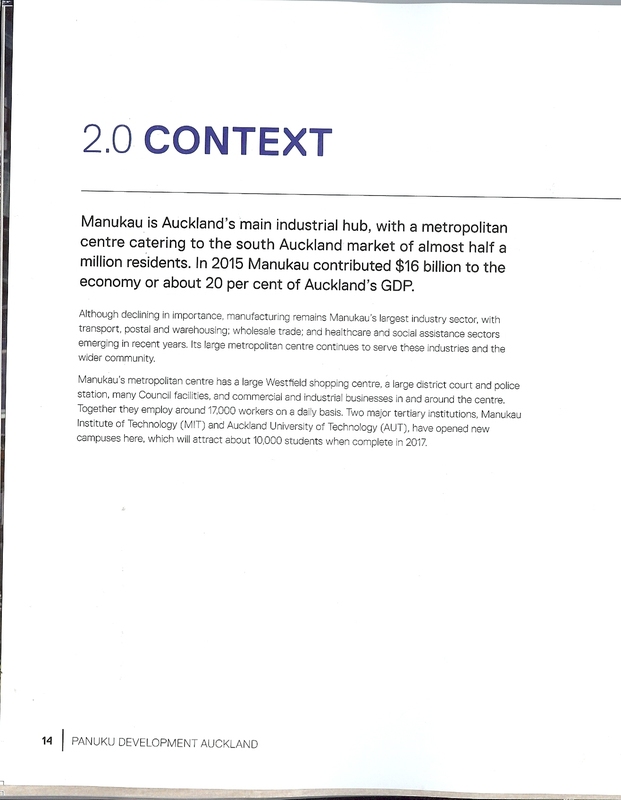 Key Moves 2 and 5 (Vibrant Heart, and Connectivity with wider Southern Auckland) will be the true tests of the human element drive in Manukau’s urban regeneration program. That is why those two moves I will be focusing on however, all moves will be kept an eye on. As for Key Move 3 – Puhinui Stream I had mentioned early that drew a reserved judgement from me the question is why? The problem with Puhinui Stream is that it is flanked by Housing New Zealand properties in the Wiri reaches with those properties facing their backs to the stream rather than their fronts. To have your back to the stream means often a 1.8 metre high fence isolating the property from the stream. This means despite is decent stream edge and path network Puhinui Stream is an isolated walkway that you might travel through rather than linger and socialise. Key Move 3 has the stream opened up with cycle paths, pedestrian paths and park infrastructure (benches etc.) to encourage interaction as imagined in the picture further up the post. The catch is Key Move 3 is reliant on Housing New Zealand doing some regeneration of its housing stock in the area and having that renewed housing open to the stream-side rather than isolated out. Without that housing open to the stream the Puhinui Stream regeneration risks losing the human element and continue being a physical space with no human soul. None-the-less the Framework is pretty solid and if projects like Manukau Station Road regeneration can be pulled off then the future of Manukau is looking bright. So a big well done and thank you to Panuku Development Auckland and all those involved bringing the Manukau Framework Plan to life. 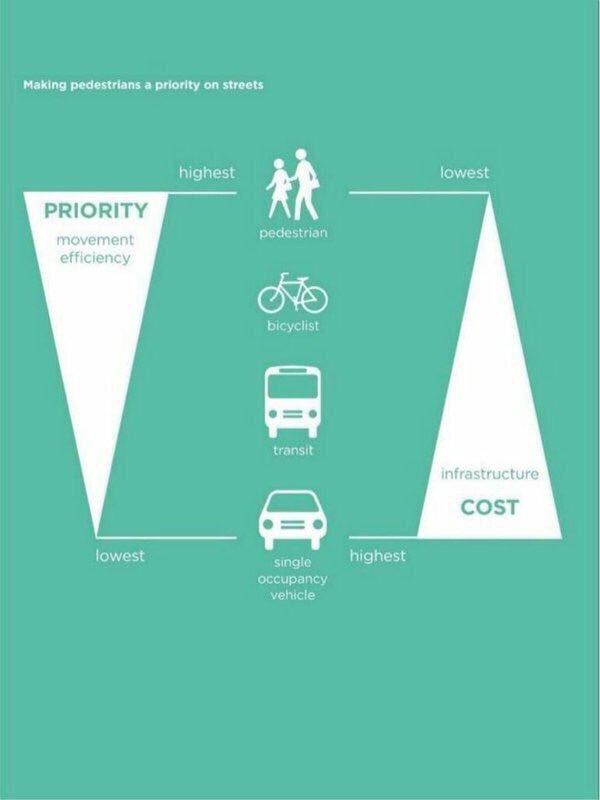 In the next couple of #TransformManukau posts I will be covering Key Move Two: Creating a vibrant heart, and Key Move Five: Enhancing community connectivity to see how they line up with previous posts covering human scale development and walkable transit orientated developments.